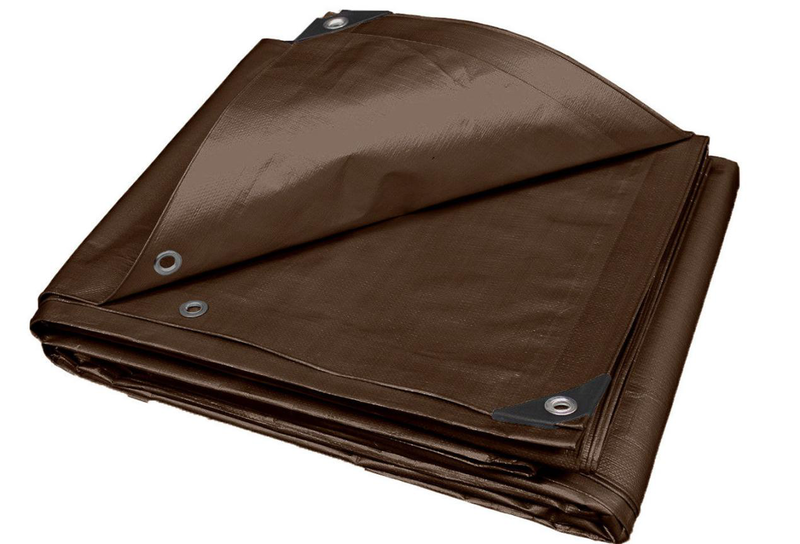 Product categories of Brown PE Tarpaulin, we are specialized manufacturers from China, Brown PE Tarpaulin, PE Tarpaulin Sheet Cover With D Ring suppliers/factory, wholesale high-quality products of Truck Tarps R & D and manufacturing, we have the perfect after-sales service and technical support. Look forward to your cooperation! 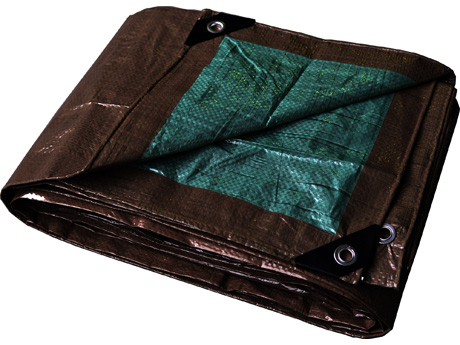 PE Tarpaulin is made of 100% virgin PE granule. The PE Tarpaulin Sheet is tear-resistant, waterproof, washable, sun-proof and with UV standard. 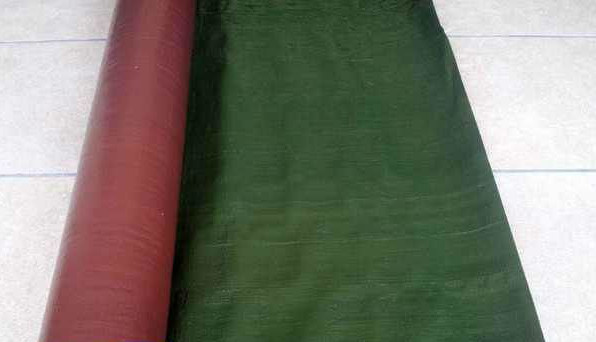 There are 3 layers for the PE tarpaulin.It is PE woven fabric in the middle ,And there is lamination on both two sides. 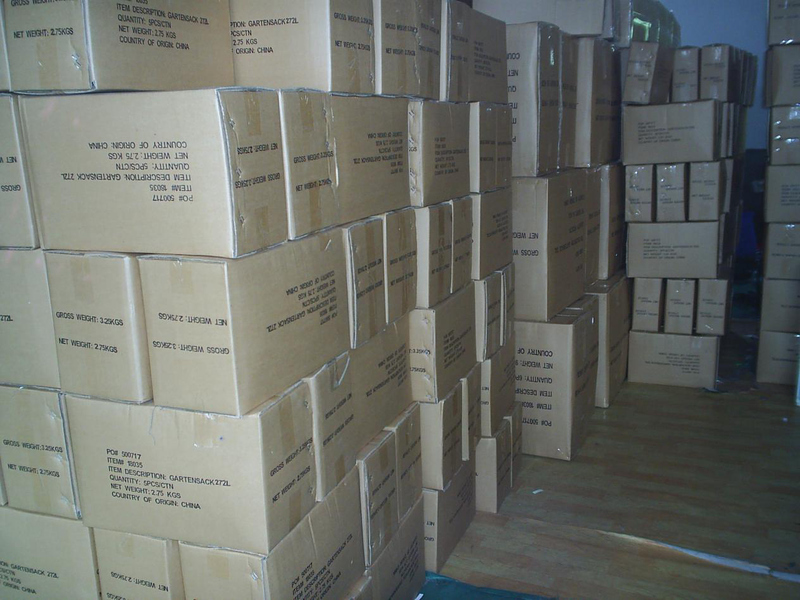 For ready made tarps, poly bag packed per piece, then wrap in same tarpaulin fabric by bale. 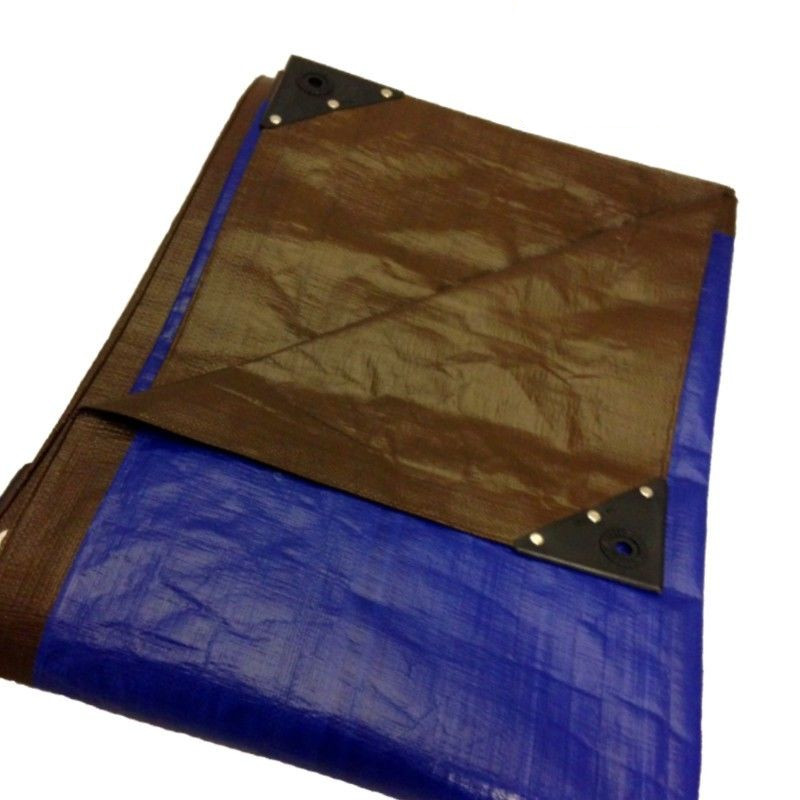 Application: Tarpaulin is cover and protect the goods in the open air.Used for recreational vehicles, truck/boat/ground/garden cover, equipment, trailer, shelter, agriculture, camping etc.